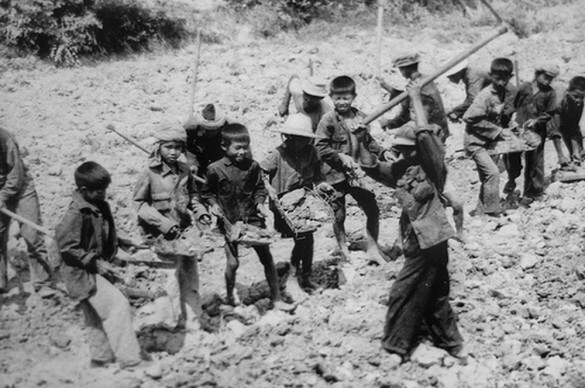 ﻿﻿Starvation/Famine- After the Khmer Rouge took over, civilians were given very little food and many starved to death. In First They Killed My Father, the lack of food seems to be a reoccurring concern, both for the living and dead victims. Starvation had caused her older sister, Keav, to eat bad mushrooms and die from food poisoning. The lack of food also led to her brother, Kim, to steal corn, where he gets caught and is beaten so badly he almost dies. Loung constantly talks about her hunger pains, looking for solutions, and watching her family around her starve. "Our family is slowly starving to death, and yet, each day, the government reduces our food ration. Hunger, always there is hunger" (80-81). Education/Intellectualism- The main targets of the Cambodian Genocide are those who are educated. The first place that ﻿﻿the Khmer Rouge takes over is Phnom Penh, the urban capital of Cambodia. Those who admit their intelligence are killed, and thought of as too late to adopt the Khmer Rouge ways. Their disdain for education explains their training of child soldiers– they can easily shape their mind. In First They Killed My Father, Loung must pretend she is a family of peasants, because if the new government knew of their education and her father's past occupation in the previous government, she knows she will be killed. "It's hard to make friends because I am afraid to speak, afraid I will blurt out secrets about our family. Pa says the Angkar has abolished markets, schools and universities, and has banned money, watches, clocks, eight-track players, and televisions" (41). Agriculture/Rural- The Khmer Rouge pushes an agricultural reform, which leads to them setting up the work camps. 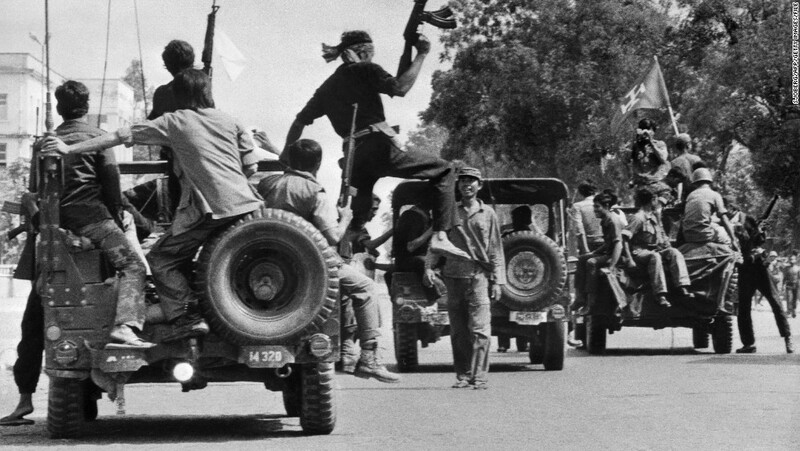 Though they insisted on self sufficiency, the lack of knowledge of the urban Cambodians led to an intense famine, which caused hunger and starvation throughout the country. Also, any food that was taken other than was given in the communal portions was punishable by death. All food should be shared equally throughout the community, though the civilians had much less than the Angkar. "A man in our village came upon a stray dog in the road one day. The poor dog did not have much meat on it, but the man killed it anyway. The next day, the soldiers arrived at the man's door... his crime was that he did not share the dog meat with the community" (81-82).